Thank you Suzi Berg for helping our kids with their seedling project to celebrate Earth Day birthday. We would also, like to thank Nicole Boutis and Jackie Loeffler for chairing the Staff Appreciation Luncheon. 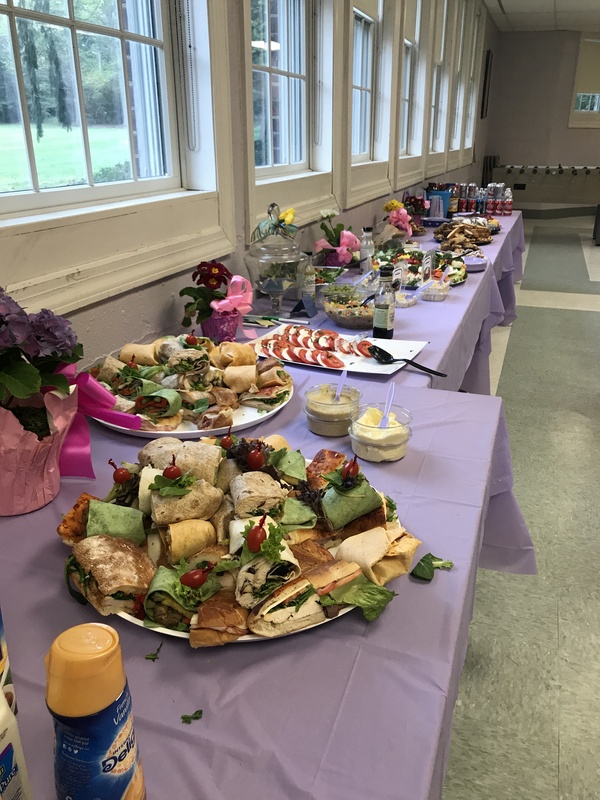 Our WS staff thanks Mrs. Boutis, Mrs. Loeffler and the other parents who brought in the delicious food and desserts, which they enjoyed very much. Please attend our final PTG meeting of the school year on Monday, May 8th @9:30am. This is our thank you breakfast/meeting and there is a lot of information to share. Please do all you can to attend this very important meeting. We would love to see everyone at our meeting, including those who chaired events this school year. 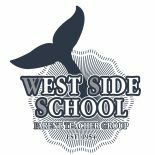 Please visit our website www.wssptg.com, like us on Facebook, and make every effort to attend our final meeting of the school year. 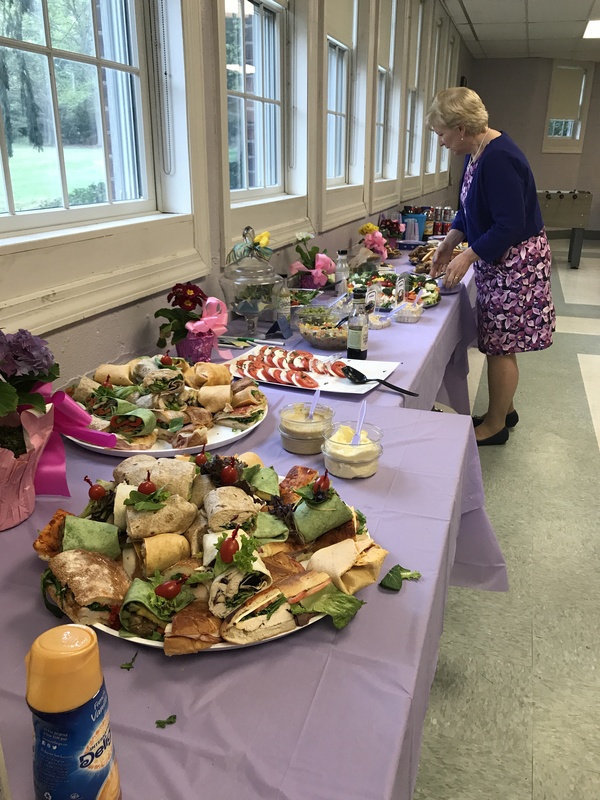 Staff Appreciation Luncheon Thank You: On Monday, May 1, 2017, the staff at West Side enjoyed their annual Staff Appreciation Luncheon. Delicious food, desserts and beverages were sampled by all. Several lucky teachers even won a beautiful plant in our plant raffle giveaway. 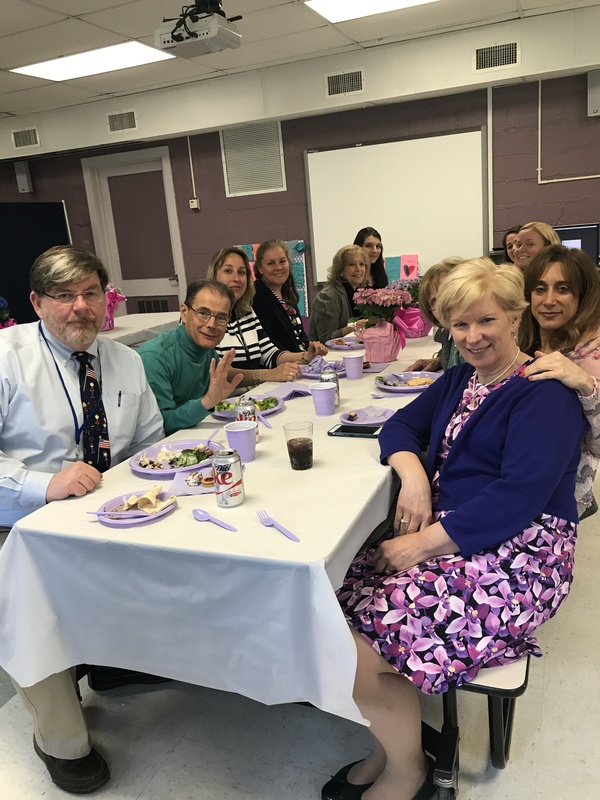 We truly appreciate each and every member of our school staff. Our sincere thanks to the following people for their help in making the event a success: Cat Bauer, Jordan Smith, Michele Coco, Lorena Munyak, Diane Zahtila, Carmela Schneider, Elise Jusko, Kristyn Mulada, Suzanne Nemshin, Julie Starrett, Allison Standerwick, Andrea Mannino, Katie Zarboutis, Kimberly Testa, and Dana Lynch. Talent Show: The West Side Talent show is in ONE WEEK! All the performers did a WONDERFUL job at the last rehearsal. Please make sure that your children keep practicing and polishing their big moves and tuning up their instruments. T-shirts will be distributed after each child performs on the night of the talent show. The T-shirts will be worn for the finale which will be choreographed from 5:00-5:30 on the day of dress rehearsal. The dress rehearsal is on Thursday, May 11th at the High School (Performing Arts Center-PAC) immediately after school for our Act 1 performers. Parents must drive their kids to the PAC. Act 1 performers will be at the PAC from 3:30-5:30pm, Act 2 performers will be at the PAC from 5:00-7:00. Stage Crew must be at the PAC for both Acts. ALL PERFORMERS IN EACH ACT MUST STAY FOR THE ENTIRE TIME THAT THEY ARE SCHEDULED (Parents please do not ask to take your child out early, we all have places we need to be). If a child would like to watch the entire rehearsal they are welcome to stay for both. We will be running sound and light checks and may need to redo certain acts, so please be patient. Our rehearsal may run a half hour longer per session. Students may bring a snack and beverage (no food is allowed in the PAC). The Talent Show is on Friday, May 12th at 7pm in the PAC at the CSHHS. Performers should arrive no later than 6:15pm. Please have your child sign in with Mrs. Ioannou when they arrive. There will be a roped off area in the front of the auditorium for “performer seating only.” A school aide will assist in seating the performers. Doors to the PAC will NOT open until 6:45pm. Whether you’re in the show or just there to support your classmates, it’s going to be a most memorable night. The show is free and so is the Ice Cream Social immediately following the show in the high school cafeteria. We have a wonderful line up and I thank all of you who volunteered to help out. West Side’s Talent 2017 will be our Hollywood’s Oscar Night! Yearbook:Order your Yearbook TODAY!!!! The yearbook is for all students… it makes a wonderful keepsake and highlights all of the wonderful events that took place this school year. Please click on the link below to order your children’s yearbook. Online ordering had been extended. Ordering will close May 8, 2017. Please place your order ASAP!!! This entry was posted on May 5, 2017 by wssptg in Brief.